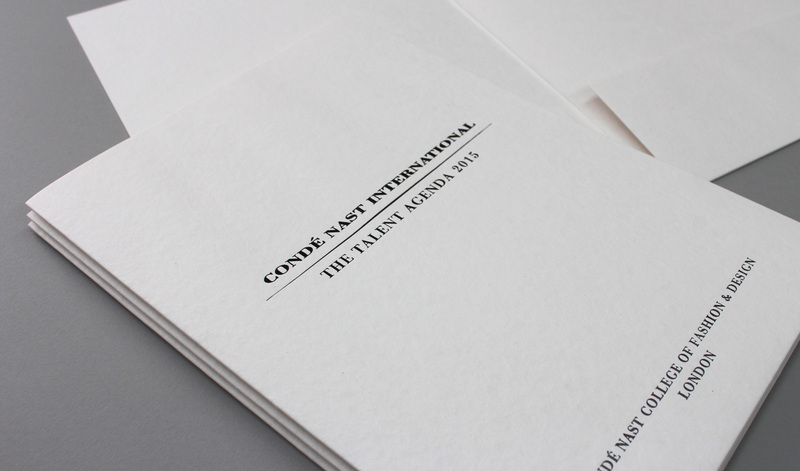 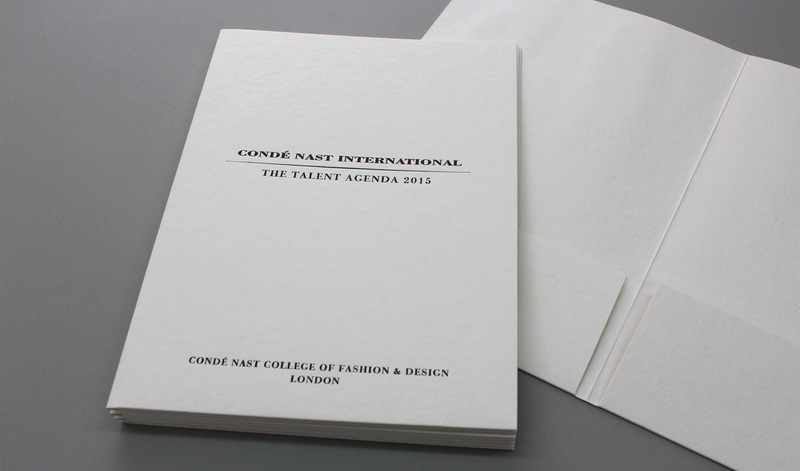 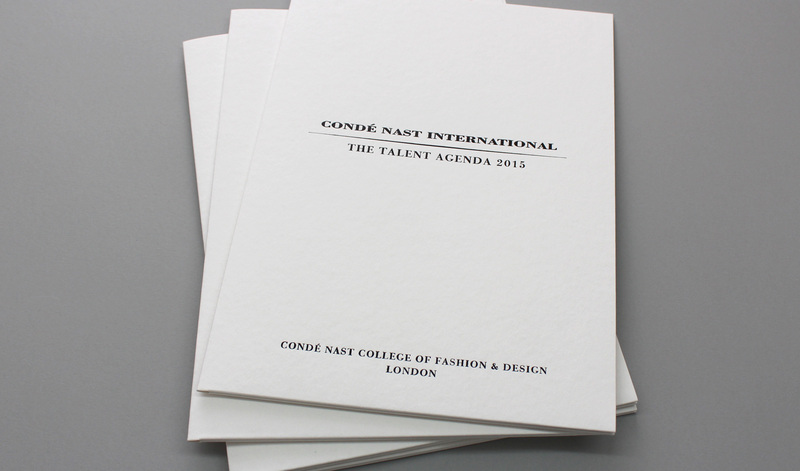 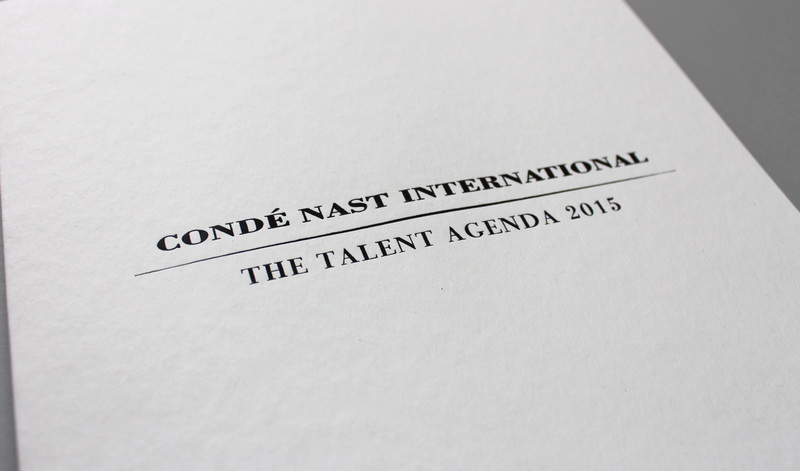 Bay12 Studio were recently commissioned by Condé Nast to produce a high quality delegate pack for their 2014 Talent Conference. 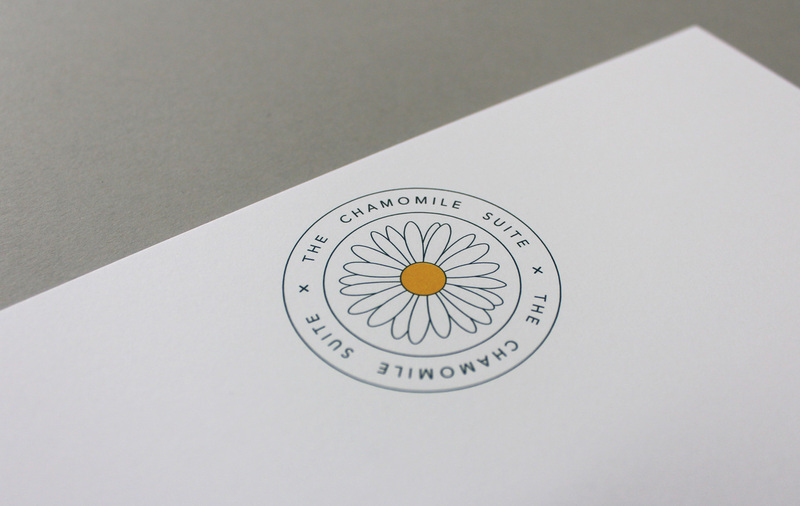 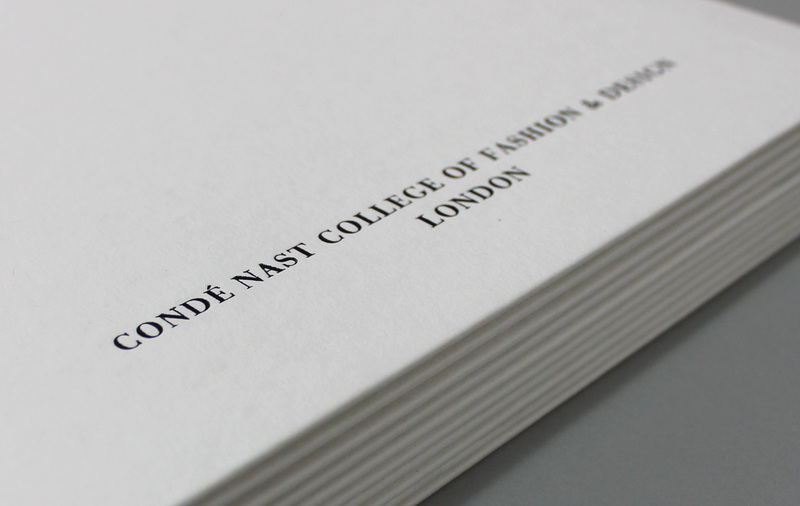 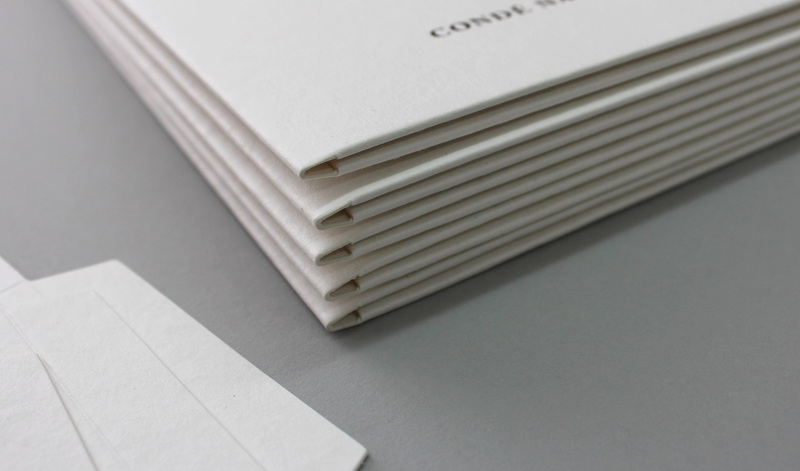 The finished pack was created by duplexing 220gsm sheets of GF Smith Lorenzo White paper. 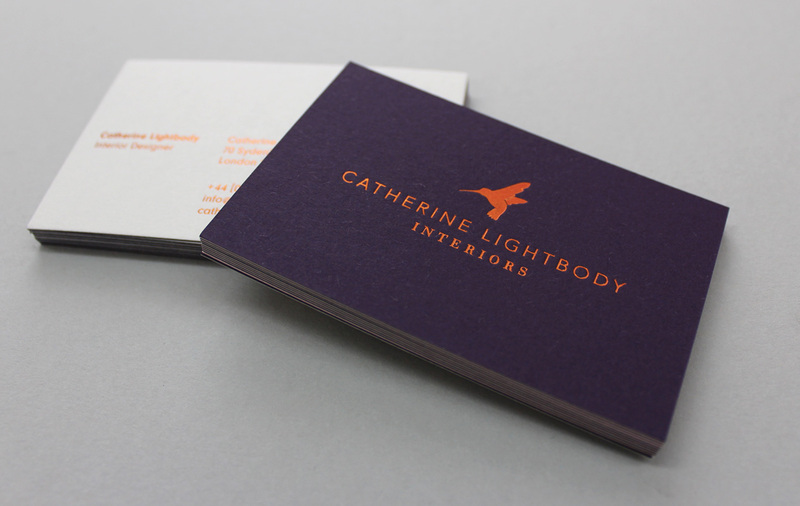 The Packs were hot foiled in gloss black, die cut and hand finished to provide the high quality look and feel our client expected. 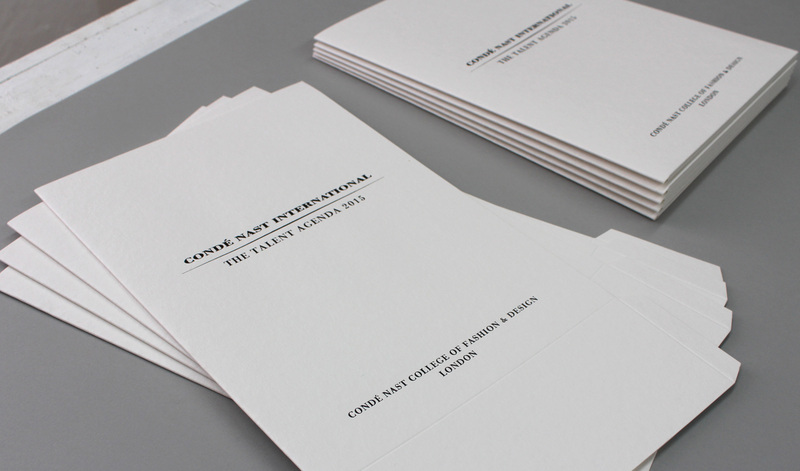 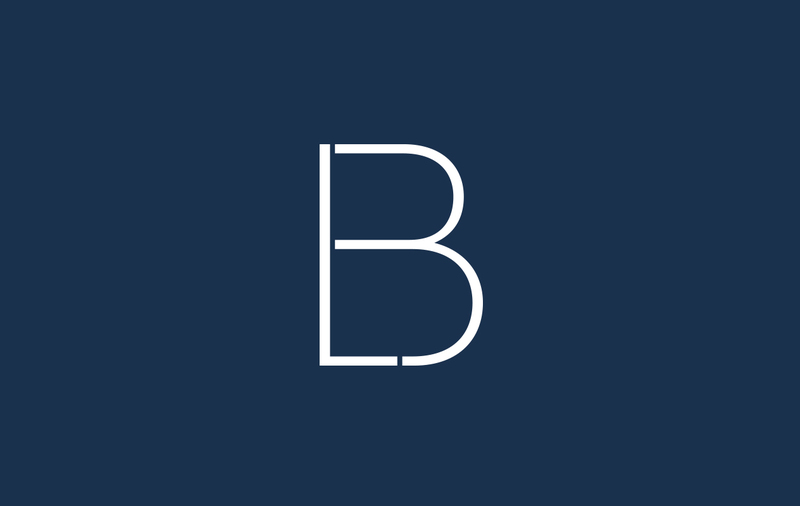 Delivered on time and within budget we have subsequently been commissioned to work on further projects for the brand.